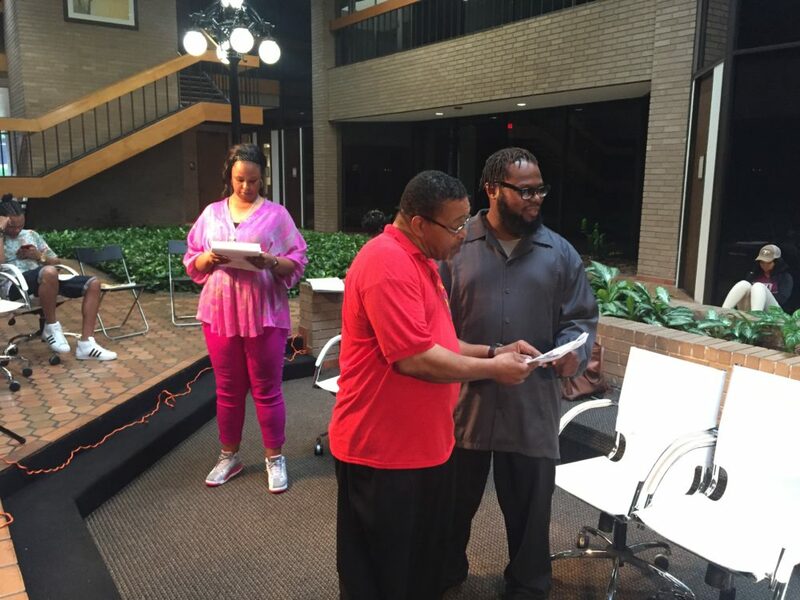 In the atrium of an office building in North Houston, Willie Alston, Jr., recently set up rehearsal for his community theater group. “That’s the kind of experience I wish I could do over and over and over again,” Alston said. But if Alston tried to go back to HSPVA today, it’d be much tougher to get in. But in 1997, the Houston school board dropped diversity guidelines for magnets. Now the premier fine arts magnet has a very different demographic profile than the district overall. In Houston schools, roughly eight out of every ten students are low-income and brown or black. At HSPVA, almost half the students are white, and just 15 percent low income. Houston Public Media analyzed the demographics of HISD and its premier arts high school. Figures are in percentages. Source: Houston Independent School District. 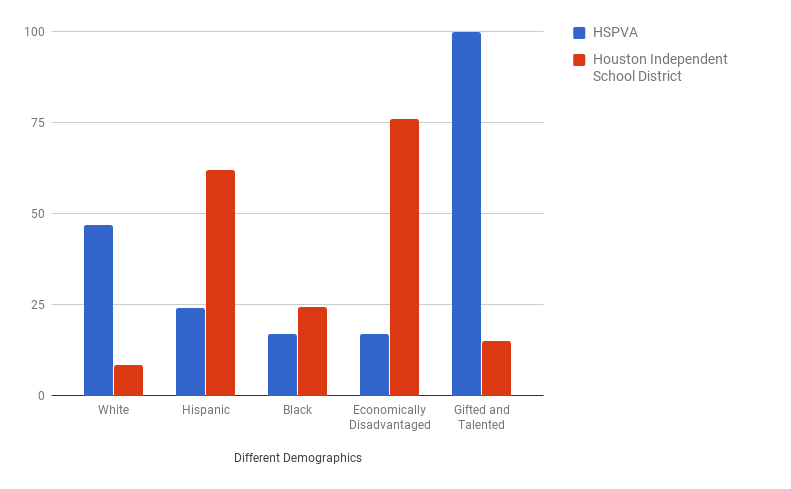 In fact, Houston Public Media analyzed data obtained from HISD and found that the top three ZIP codes that send students to HSPVA are mostly white, affluent areas, like Meyerland, Montrose and near West University. 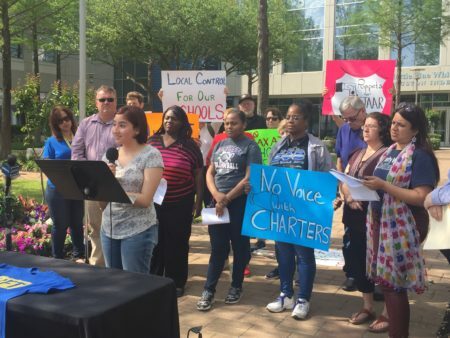 Other parts of town, like some poor, black neighborhoods in Northeast Houston, send no students to HSPVA. 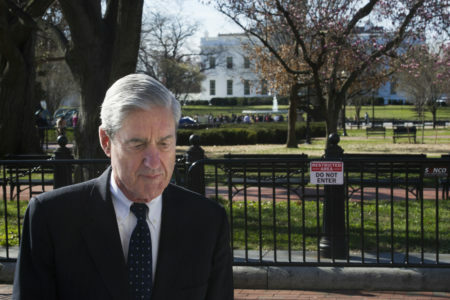 That’s very different from the original mission, according to former Houston schools superintendent, Billy Reagan. He took over the district when many considered it the largest segregated school system in the country. It faced a federal order to integrate. 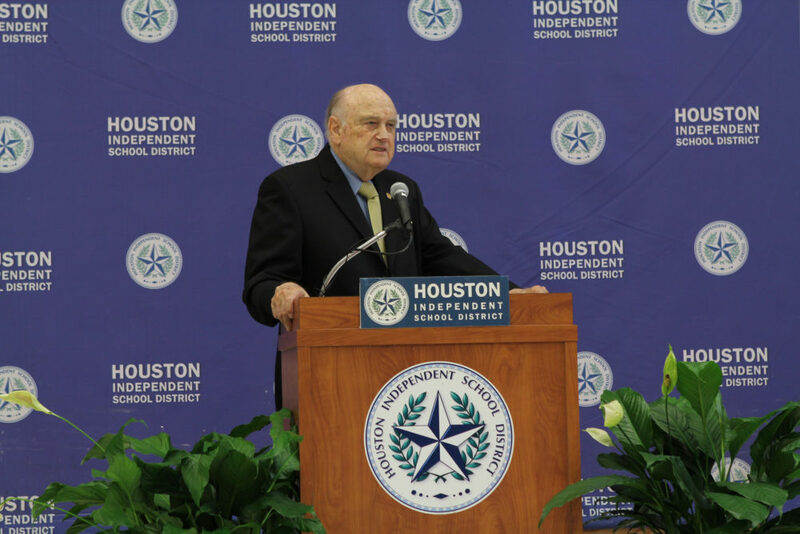 Former HISD Superintendent Billy Reagan led the district for 12 years and oversaw desegregation. In this photo, he attended the first day of school in August 2012 at Billy Reagan K-8, named after him. “But with a strong emphasis that we must have a highly integrated school,” he added. It drew teenagers like Willie Alston, who was living in Third Ward. He auditioned, got in and later graduated with the first ever senior class in 1974. 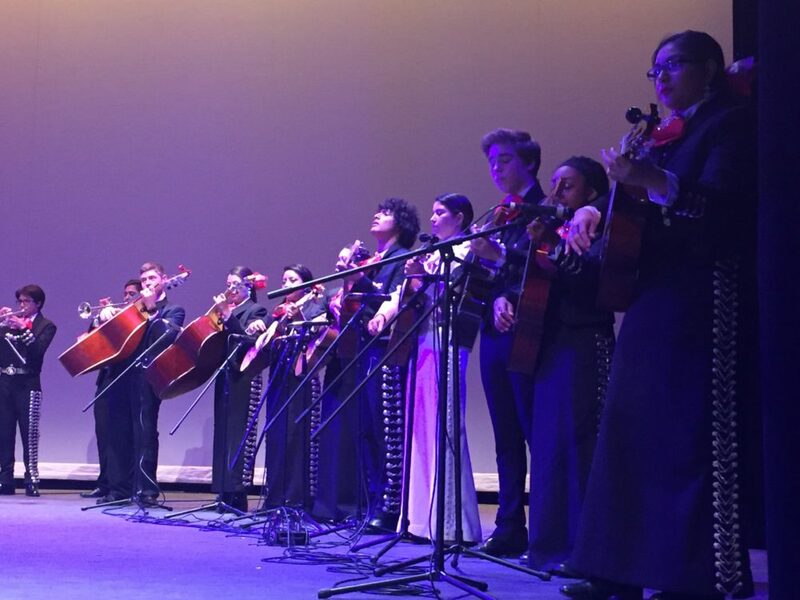 At one of the last concerts of the school year, HSPVA’s two mariachi groups put on a moving concert. Jay Aiyer, at Texas Southern University, said that the strength of the mariachi group reflects the investment in the arts in middle school. Several middle schools in Houston have mariachi programs, including its middle school fine arts magnet in Meyerland. Today the fine arts high school is so competitive it uses auditions and a lottery to assign spots. Even its novice mariachi group sounds professional. 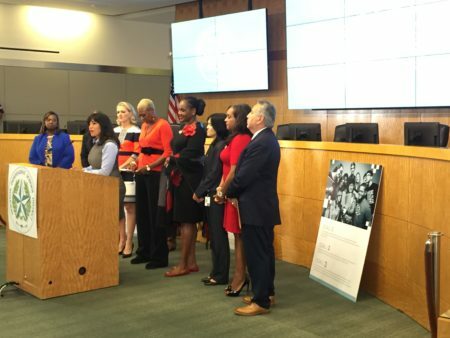 Jay Aiyer, who has studied the issue of magnet schools at Texas Southern University, said that economics – and district priorities – drive the disparity. 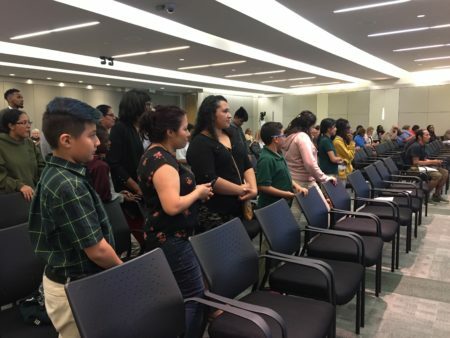 Rather, Aiyer believes, if the district doesn’t fund arts education early on in many schools, then families have to pay for expensive private lessons. That exposure and training helps boost the odds their kids will qualify for HSPVA. “Arts requires investment. And that investment either happens by the district in elementary and middle school. Or it has to be done on the outside,” Aiyer said. The majority of families in the Houston district are economically disadvantaged and would struggle to afford that. To make sure that happens, HISD is currently reviewing all magnets, which is expected to be completed in January.